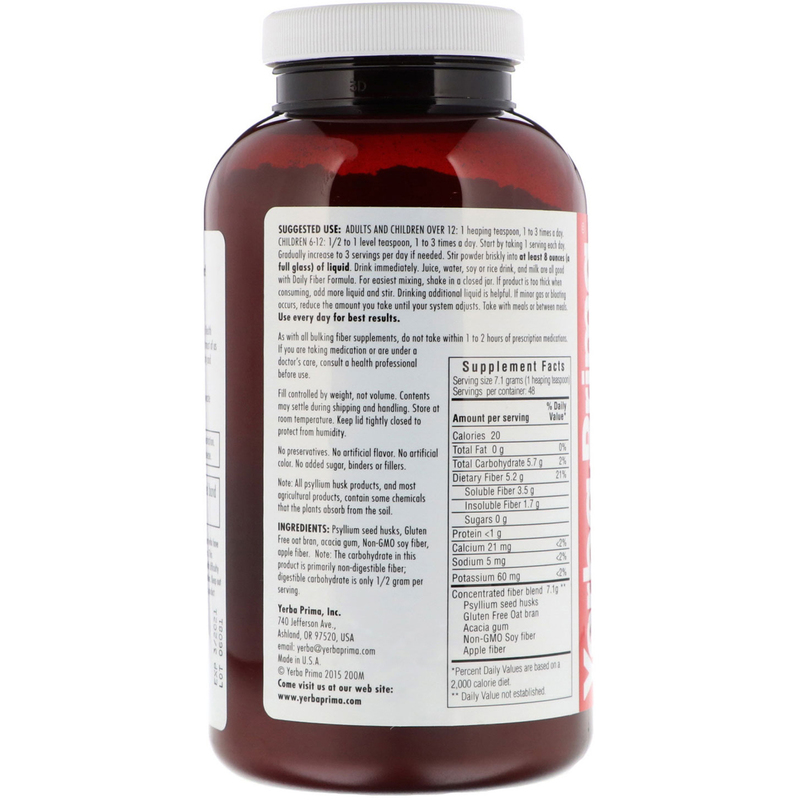 Contains Essential Soluble and Insoluble Fiber! 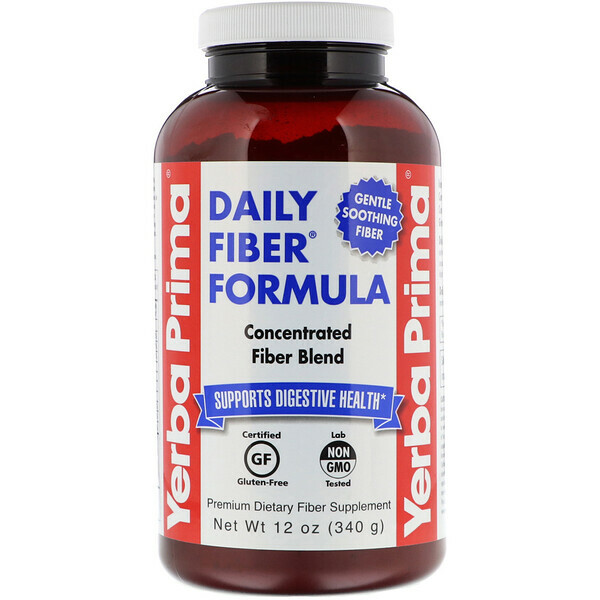 Concentrated Source of all 5 Fiber Types! Daily Fiber provides the additional fiber almost everyone needs. Health authorities recommend at least 25 to 40 grams of fiber every day, but most of us consume only 10 - 15 grams a day. We need fiber for normal regularity and digestive health. Adults and children over 12: 1 heaping teaspoon, 1 to 3 times a day. Children 6-12: 1/2 to 1 level teaspoon, 1 to 3 times a day. Start by taking 1 serving each day. Gradually increase to 3 servings per day if needed. Stir powder briskly into at least 8 ounces (a full glass) of liquid. Drink immediately. Juice, water, soy or rice drink, and milk are all good with Daily Fiber Formula. For easiest mixing, shake in a closed jar. If product is too thick when consuming, add more liquid and stir. Drinking additional liquid is helpful. If minor gas or bloating occurs, reduce the amount you take until your system adjusts. Take with meals or between meals. Use every day for best results. Psyllium seed husks, gluten free oat bran, acacia gum, non-GMO soy fiber, apple fiber. Note: The carbohydrate in this product is primarily non-digestible fiber; digestible carbohydrate is only 1/2 gram per serving. Note: All psyllium husks products, and most agricultural products, contain some chemicals that the plants absorb from the soil.